Many people aspire to win the lottery and it’s great when a deserving person wins. Whether it’s an older retired couple trying to make ends meet or a single parent working two jobs to survive, winning the lottery can change their lives in a positive way. 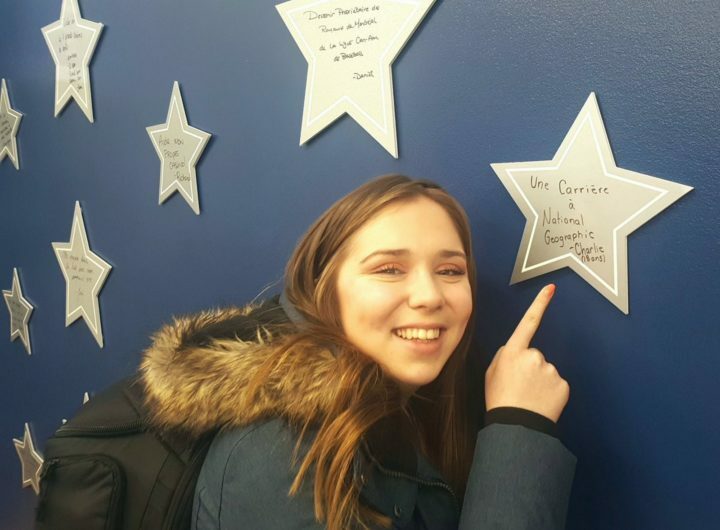 A Canadian teen, Charlie Lagarde just turned 18 and celebrated by purchasing a lottery ticket for the first time in her life and a bottle of champagne. The age of majority in most Canadian provinces is 18. She purchased a $4 ‘Gagnant a vie!’ (Cash for life) scratch ticket and proceeded to scratch her first lottery ticket. 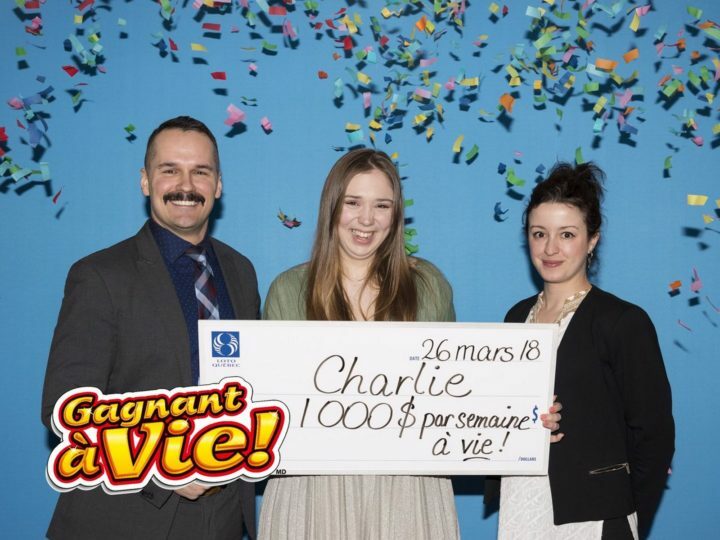 Canadian teen Charlie Lagarde bought her first lottery ticket on her 18th birthday and won $1000 a week for life. She couldn’t believe that she won the grand prize of 1 million dollars or a $1000 a week for life. After speaking to a financial advisor, she decided to choose $1000 per week. Unlike a lump sum of a million dollars, weekly annuities are not taxed and will be paid for her entire lifetime. Lagarde plans to travel with her new winnings and wants to pursue a career in photography. In fact, her dream is to work as a photographer for National Geographic. Lagarde plans to travel with her new winnings and wants to have a career in photography. She dreams of working as a photographer for National Geographic. Please share this story of a Canadian teen winning the lottery with her first ticket with your friends and family. They Told Her She Was Too Old to Drive. 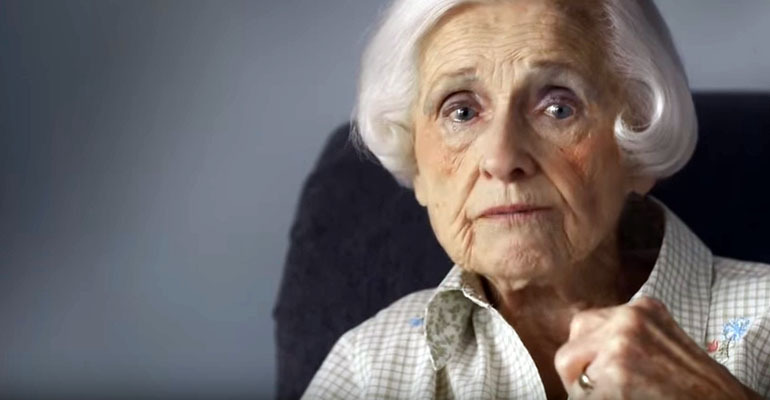 What This 98-Year-Old Woman Did Next Made Me Cheer.